This will be the last Premier League matchday of the year and they have a cracker of a game lined up for us. It's Liverpool taking on the Gunners at Anfield, which ensures to be a game worth watching. Liverpool are obviously the favourites to take the three points, as their position on the table and current form both give an edge for the Reds in this match. They take on an injury-hit Arsenal, who have four of their starting players injured and are terribly struggling for form. Liverpool's last league defeat at home came back in April 2017. They are undefeated in the league this season and are on sublime form, six points ahead of Tottenham, who sit second on the table. The last matchday, Arsenal dropped points at Brighton while Liverpool rode past Newcastle with ease, as they recorded yet another big win (4-0), with a clean sheet as well. Mohamed Salah and co have been miles ahead of Arsenal when it comes to consistency and keeping clean sheets. Liverpool are extremely strong defensively, something Arsenal are still struggling with. Arsenal need to be an awful lot better than they were when they last played against Brighton if they wish to take away anything tangible from the game. 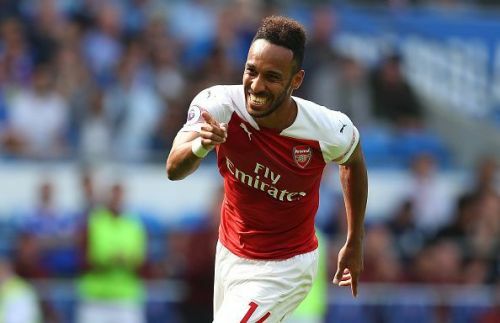 Against Brighton, an early Pierre-Emerick Aubameyang goal saw them take the lead, but a dreadful defensive error saw them concede just minutes after they scored. 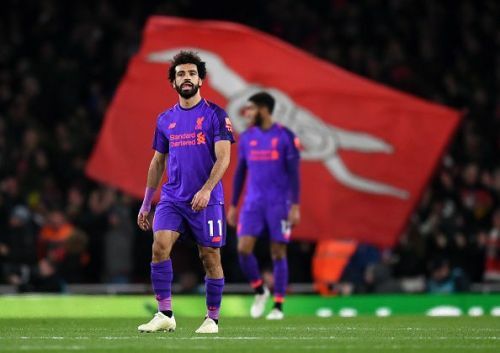 With Arsenal usually being the "second-half" team, they could not go past a rigid Brighton defence, as Mesut Ozil, as well as Alexandre Lacazette, were taken off for the game against Liverpool. Out of 19 games played, Arsenal have conceded 25 goals whilst Liverpool have conceded just 7, the least in the league, and this is a key factor that needs to be solved in the January transfer market by the Arsenal board. Liverpool have also scored 2 more goals than the North London outfit, which tells us that the scousers have been a far better side than Arsenal, in terms of stability and balance in the attacking and defensive departments. When Arsenal last played Liverpool at Anfield, they were humiliated by the home side as the scoreline stood 4-0 at full time. I do not feel it would be such an embarrassing score for the Gunners today, as Unai's tactical interpretations are something to be very proud of. Despite Arsenal not being the favourites to win, I suspect the game to end in a 2-2 draw with Aubameyang scoring a brace for Arsenal.